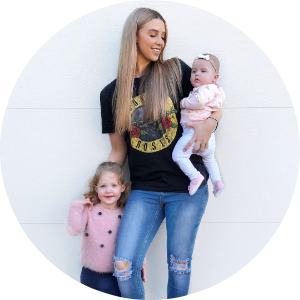 Just Another Mummy Blog by Steph Pase - Come follow my journey! I have so much to share with you all! 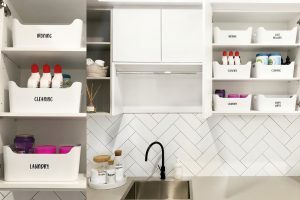 From organisation to interiors, fashion, mum-life and of course fitness! 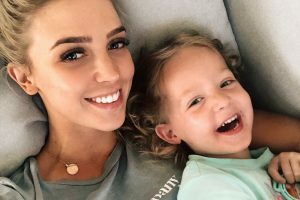 Just Another Mummy Blog is my passion. I share a tonne of tips, tricks, along with my everyday life and antics on my Instagram and also on my Facebook page. We even have our own Facebook community where thousands of mama’s chat about organisation, motherhood…anything really! You are welcome to join our Facebook Group here. 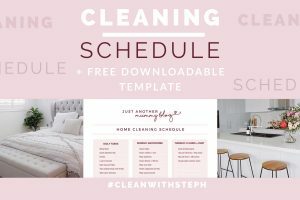 I also create some exciting MONTHLY CHALLENGES that will be sure to get your Home Decluttered in 30 days! Check out the videos on my YouTube channel. Some of my most requested videos are My Mum Bun and My Empty House Tour. Take a look and ensure you Subscribe to my channel so you don’t miss out on my video uploads. Lastly, I love hearing from other mums with questions and feedback because sharing helpful hints what I’m all about! Don’t miss the latest posts! Our First Family Holiday at the Gold Coast! 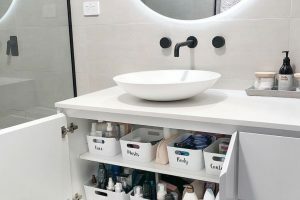 Our Ensuite Organisation- How to Organise your Bathroom! Our Experience with Glue Ear and Grommets (and why Mother’s should trust their gut instinct). 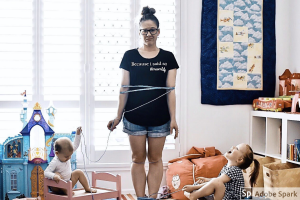 Hello Fresh: Why I’m a Fan & How it makes Mum life easier!